So I have to ask, if kids love teddy bears and consider them to be 'best friends,' why shouldn't a bear-child have a teddy bear best friend? That was my first thought when I spotted this image over at QKR Stampede, where their theme this challenge is "Friends are special." I based my colors on the theme at CAS-Colors & Sketches. 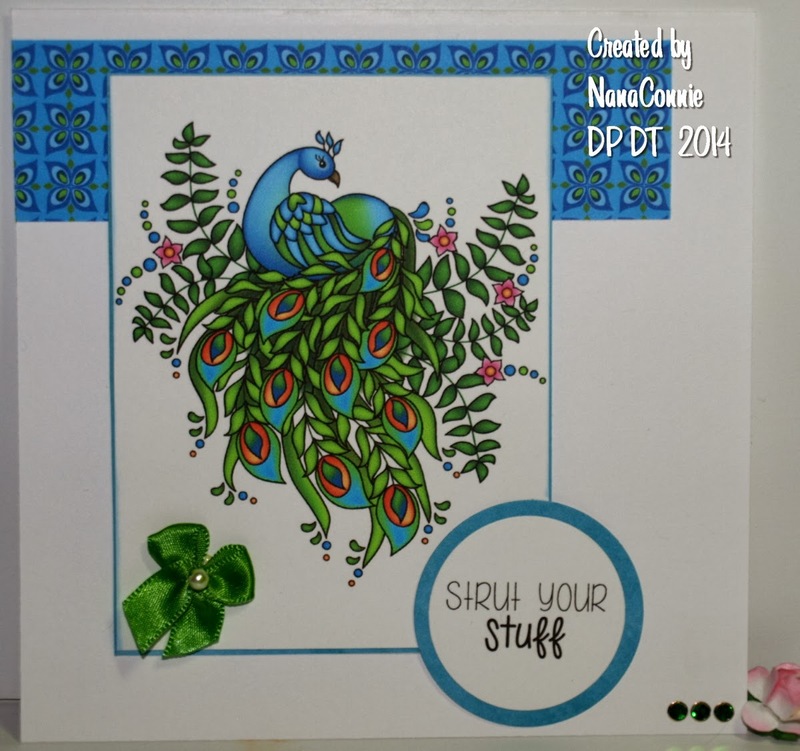 The image is colored with ProMarkers and die cut with a die from Spellbinders. Everything is matted with daffodil yellow CS. 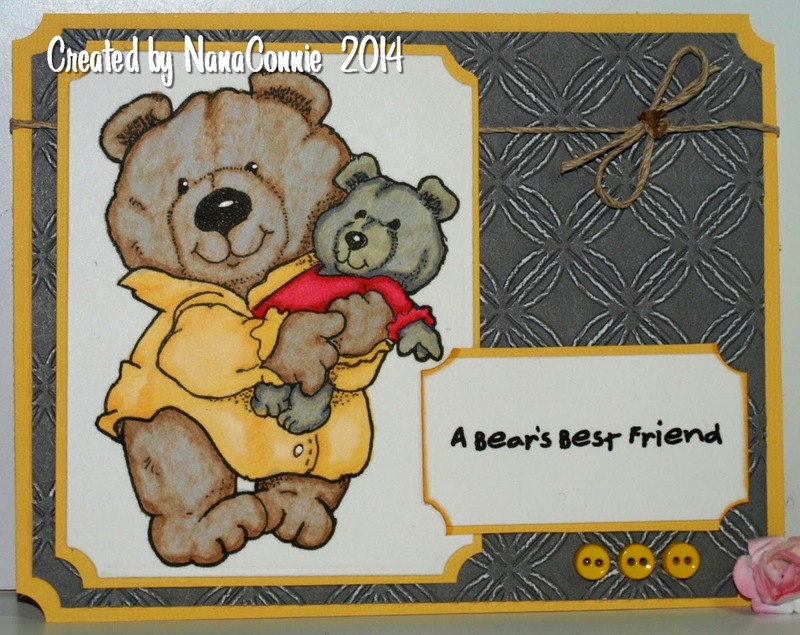 The slate gray background piece is embossed with a folder from Sizzix. I added a bit of twine and three buttons since this is a masculine card and it didn't need a lot of frills. I thought it would be perfect for a young boy's birthday card. The image is colored with ProMarkers and Copics, and I added clear glitter to the tissue paper in the image and another touch to the bow on the box lid. Then I layered the image onto a piece of white CS which has been run through a Darise embossing folder, one of my new ones not used before. 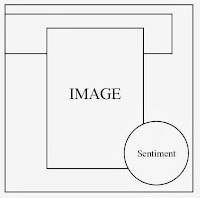 The sentiment is mine and I added it before printing the image. 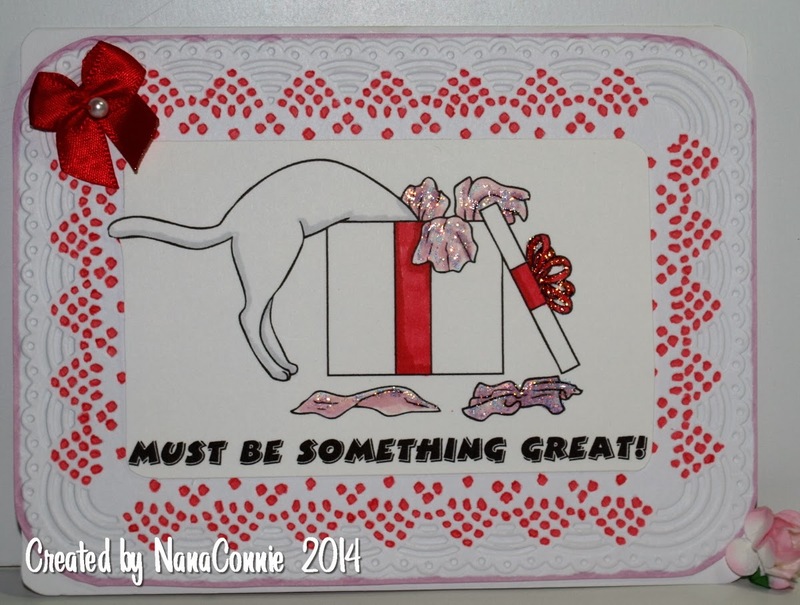 I added dots of red to the embossing and inked the edges before adding it to the card front. The red bow is from my stash and is part of the latest batch that I made. Between Christmas and Valentines, I was completely out of red bows, so I spent some time making another dozen. One more card which could be for your special Valentine or just to show that you love someone. 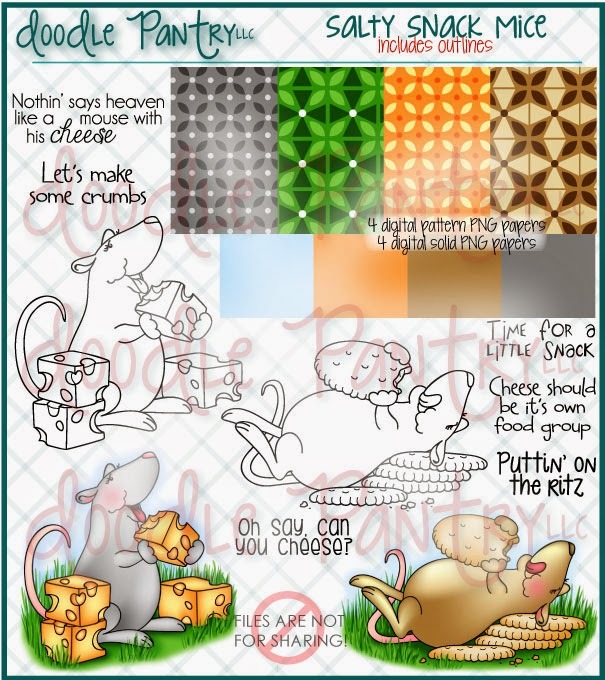 It's a new challenge day at Scribble & Scrap, which always has an Anything Goes theme. I used the beautiful Vintage Rose Bud 2 image. 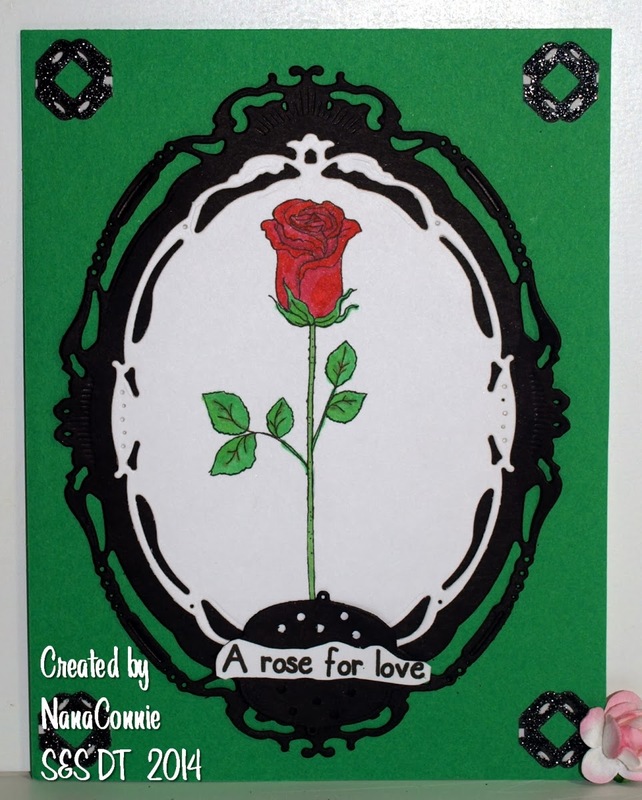 The rose is colored with ProMarkers, then die cut. I cut a black mat with another of my new "vintage" frame dies from Spellbinders. I really love the way those frame dies make the card look so fancy when they really are just CAS. In this case, the image and the frames make for an elegant vintage card that's just 2 layers of CS and a bit of sparkle in each corner. The sentiment is mine, computer printed and hand cut, then layered onto the die cut. 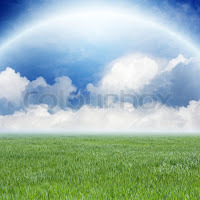 Good morning and welcome to February! My gosh, 1/12th of 2014 is already gone. 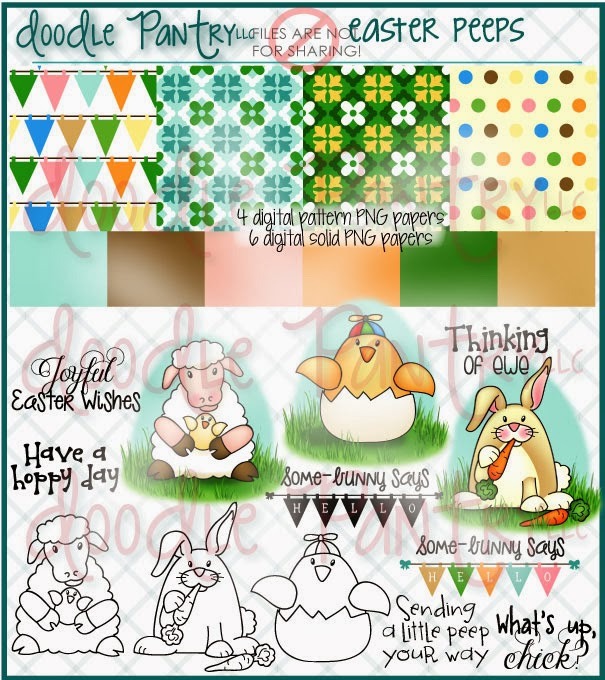 But the good news is that the first of a new month means a new release of digi sets at Doodle Pantry. Laurie always does wonderful sets but I am just so excited by the releases this month. It was a really tough decision as to which one to use first. 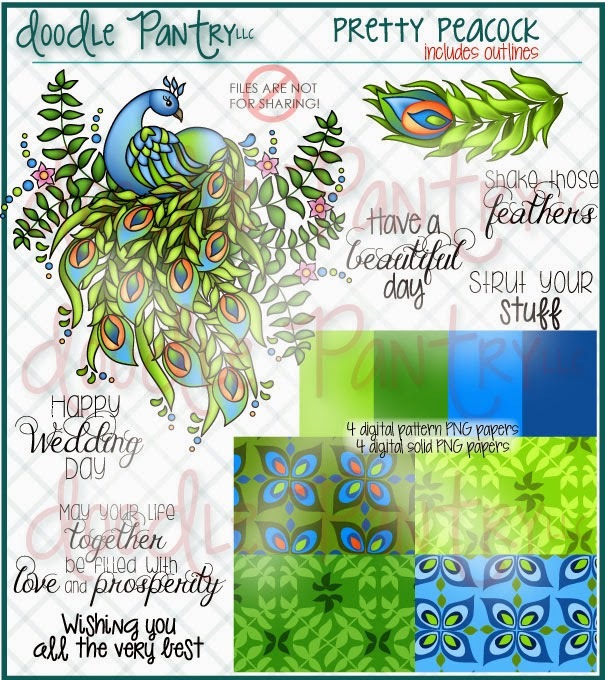 and the colors are perfect for Sketchy Colors, blue, green and white.